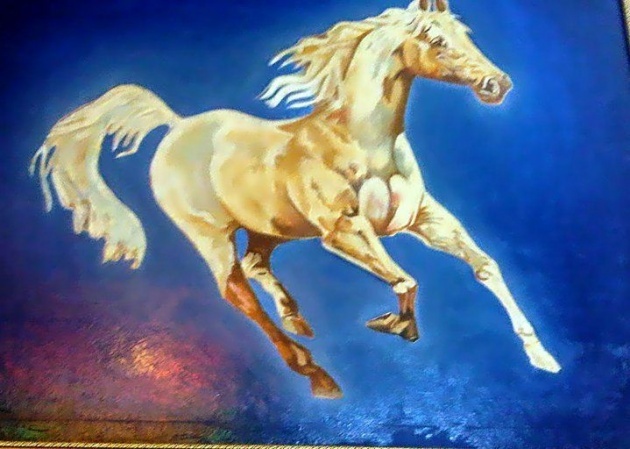 Dreaming Horse, Oil Based Painting. 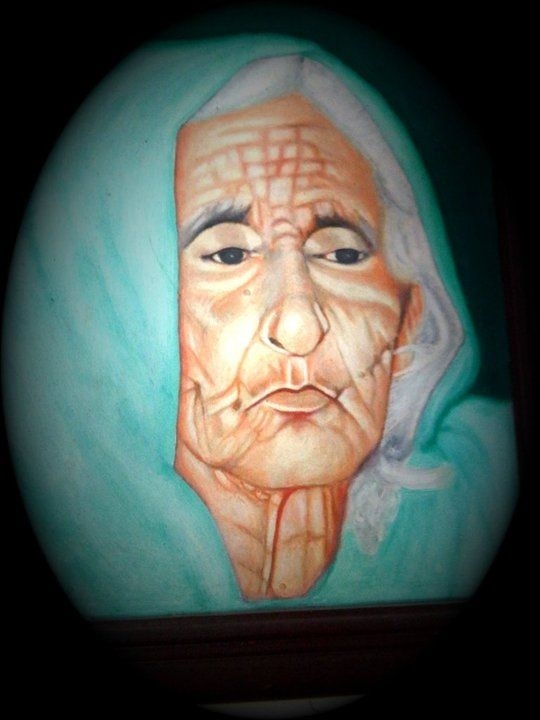 Life Story on face, Oil Based Painting. 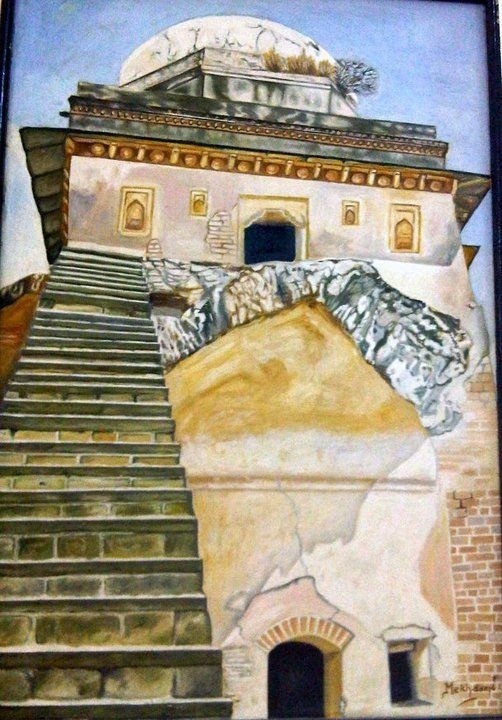 Love Palace, 500 yrs ago, Qila Rohtas, Oil Based Painting — in Pakistan. 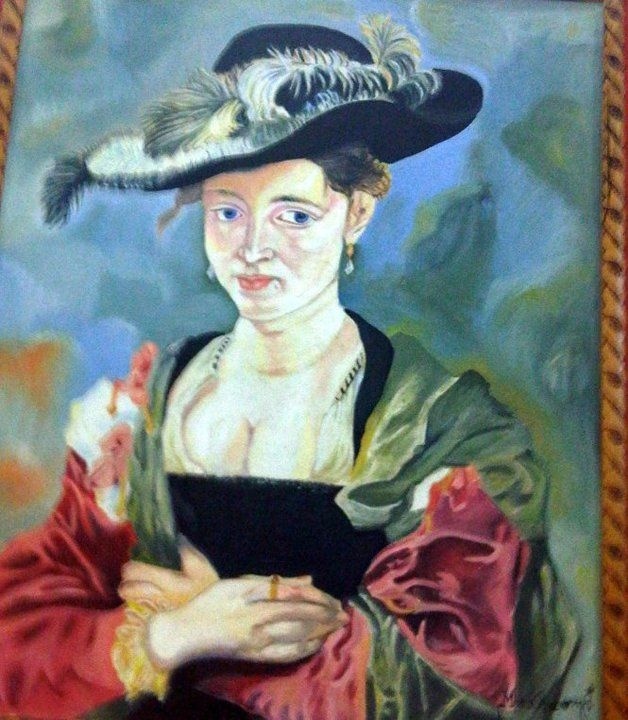 Oil Based Painting, A Smile. 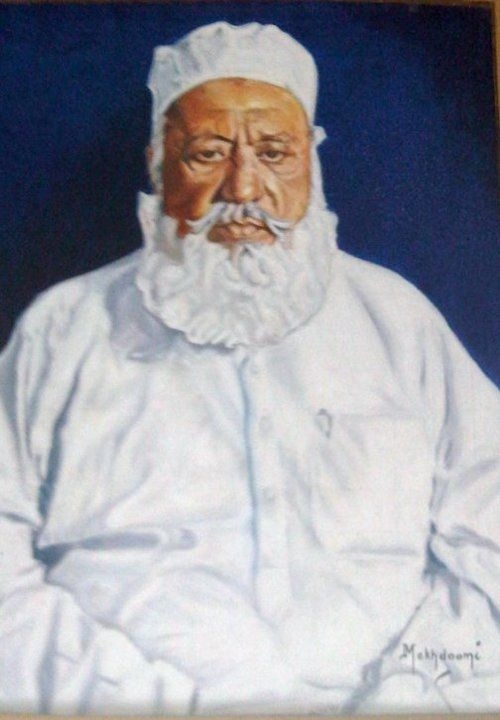 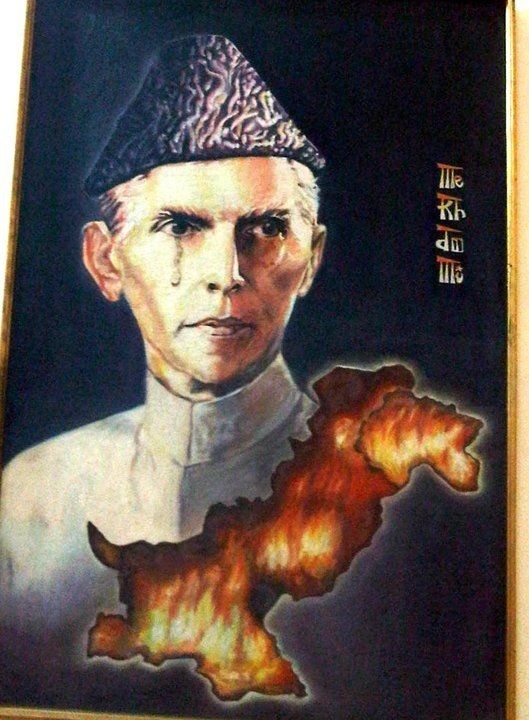 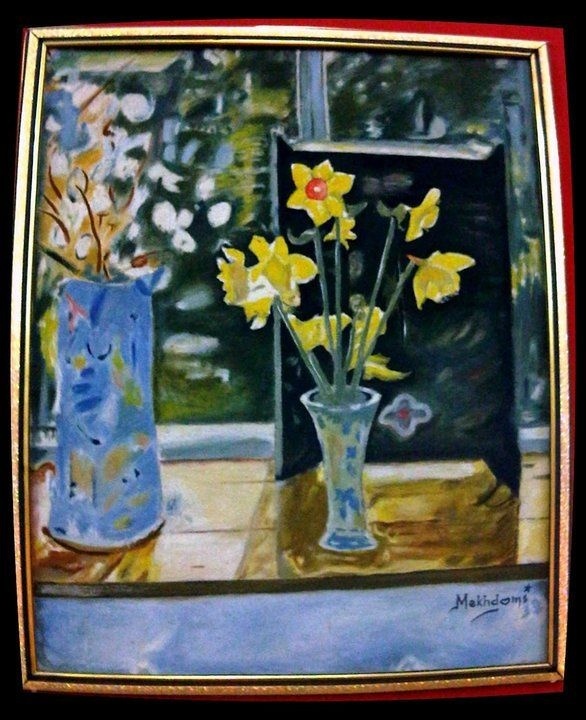 Oil Based Painting, Sayed Amin Shah Bukhari — in Pakistan. 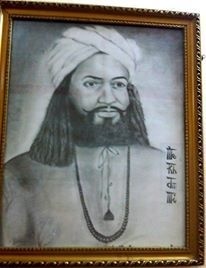 Pencil work- Waris Shah - in Pakistan. 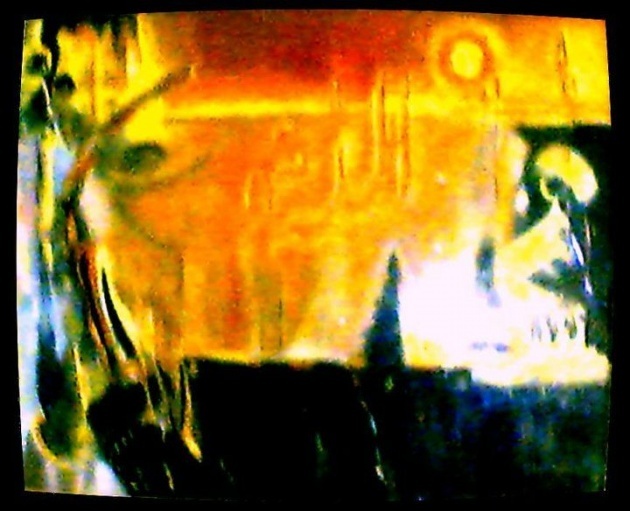 Abstract Art, Oil Based Painting. 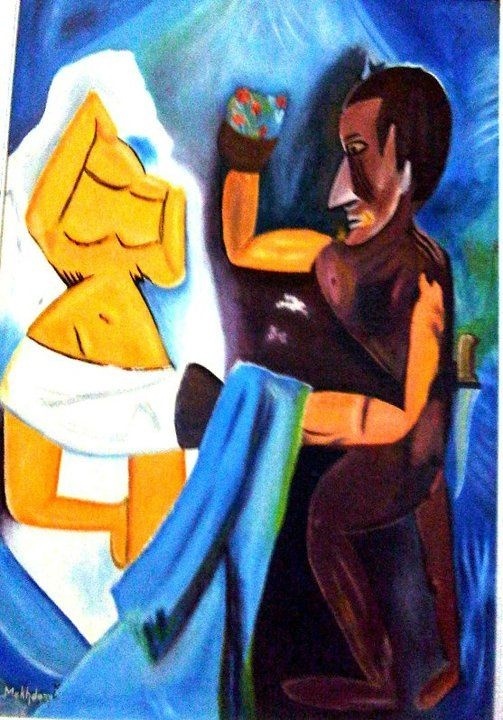 All Above art piece made by me between 1997 to 2000.